Threats to Australian rainforests include agricultural, urban development and climate change. Half of the world's animal species live in rainforests. Although rainforests cover only about 6% of the Earth's surface. Australia is home to some of the oldest rainforests in the world. Australia’s rainforests cover every climatic type! Tropical, wet tropics, subtropical, temperate, monsoon rainforest, warm and cool temperate rainforests. Rainforests contain half of Australia’s plant species and one third of Australia’s mammal and bird species.  Our goal is to plant 40 million trees by the year 2040. We’ve identified some stages to help us get there. 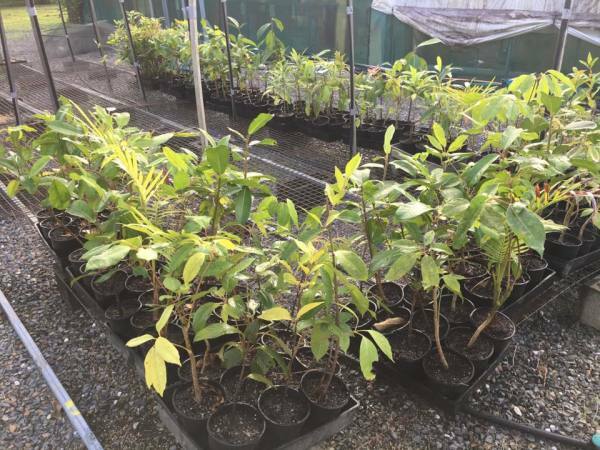 Help restock the Rainforest Trust-Australia's Nursery with 40,000 trees. We need to raise these funds by the 24th of December to ensure we can begin growing the trees in mid to late January. Doing so means we'll be ready to plant the trees in mid to late 2017.
we would like to double the number each year. Over the next seven years we will move towards planting over two million trees a year.  BeardsOn for Conservation, Rainforest Trust-Australia and Rainforest Information Centre are working together to plant 40 million trees by 2040 to restore Australia's rainforests. Rainforest Trust–Australia recently held their annual conservation meeting, creating a new conservation plan and establishing a new tree planting target. The exciting new goal is to plant 40 million trees by the year 2040 and to start by planting 40,000 trees in the next 12 months. 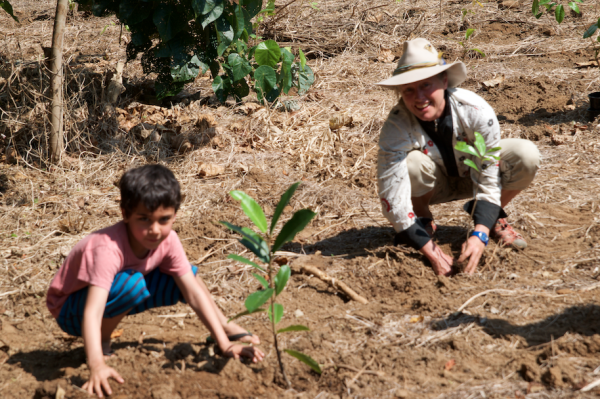 This will be doubled each year for seven years before reaching our target of planting over 2 million trees each year. We can't achieve this without your help. To be part of regenerating patches of earth back into rainforests. To provide further habitat to wildlife. To be a solution in tackling the climate change crisis.